It’s all a matter of perspective. The romance is found in returns. Money is the ultimate aphrodisiac. Trend following performance data examples could be the foundation of every college finance class. When you show up on the first day, instead of your teacher handing you a syllabus and telling you to buy certain books you are handed one piece of paper that simply shows the performance histories of professional trend following traders for the last 50 years. The entire semester could be built around that study alone. Who are some of the top-performing trend following traders over the last 30 years? And how much have they made? 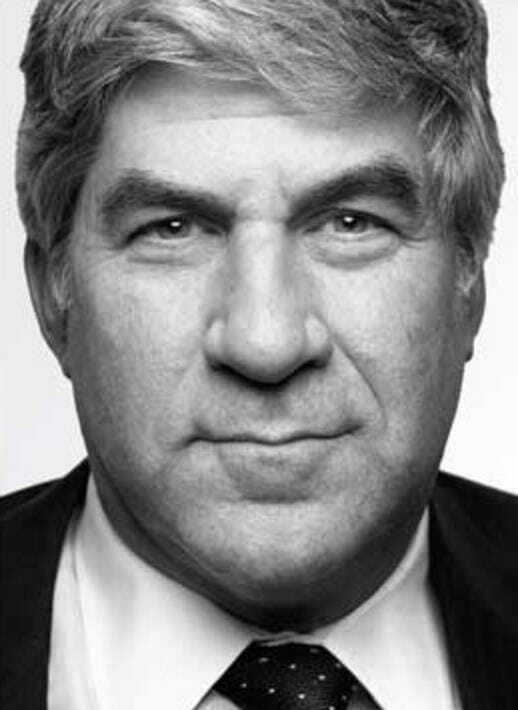 Bruce Kovner is worth over $5.3 billion. John W. Henry is worth $2.1 billion. He used his trend following gains to buy the Boston Red Sox for $700 million. Bill Dunn made $80 million in 2008 when the rest of the world was blowing up. Michael Marcus turned an initial $30,000 into $80 million. He also taught Bruce Kovner. Marcus was a student of Ed Seykota’s. David Harding is worth over $1.387 billion. Kenneth Tropin made $120 million in 2008 as buy and hold collapsed. Earlier in his career he led John W. Henry’s firm. *The locomotive is New York, New Haven and Hartford No. 321, a 2-6-0 mogul type, just two years old at the time, and it started of its own accord and broke through the rear wall of the roundhouse. The top of the building that can be seen behind the roundhouse is the Connecticut State Capitol. Curiously, another locomotive had a similar incident on June 22, 1902 just to the right of where No. 321 smashed the back wall. Evidence of the earlier accident and repair to the wall can be seen in the photo just above the window that is partially obscured by the front of the engine. No. 321 was repaired and went on to a long, uneventful career in both freight and passenger service, and was finally retired on December 31, 1935. 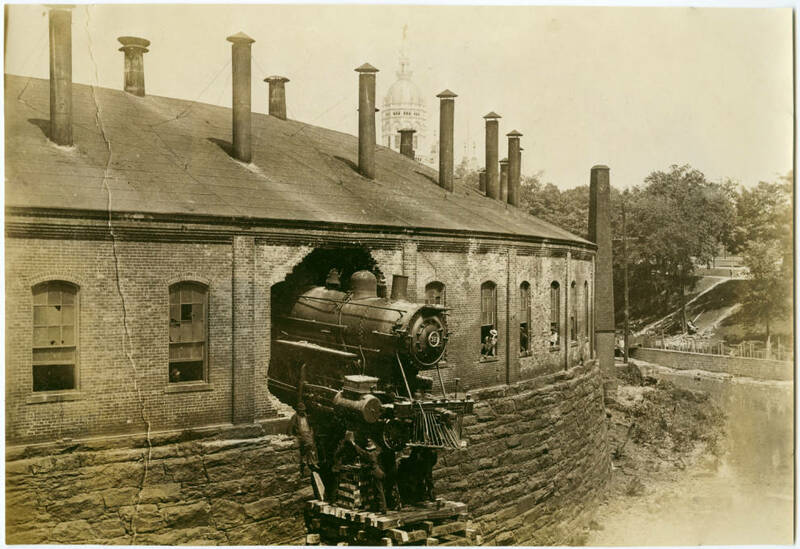 Source: New Haven Railroad Historical and Technical Association, Inc.